Welcome Home!!! !To this cozy 2 bedroom, 1 bath home with laminate flooring in the great room, foyer, hall and kitchen. A very open feel with slide glass doors leading to a large deck and fenced in back yard, A side entrance is perfect with its covered stoop. 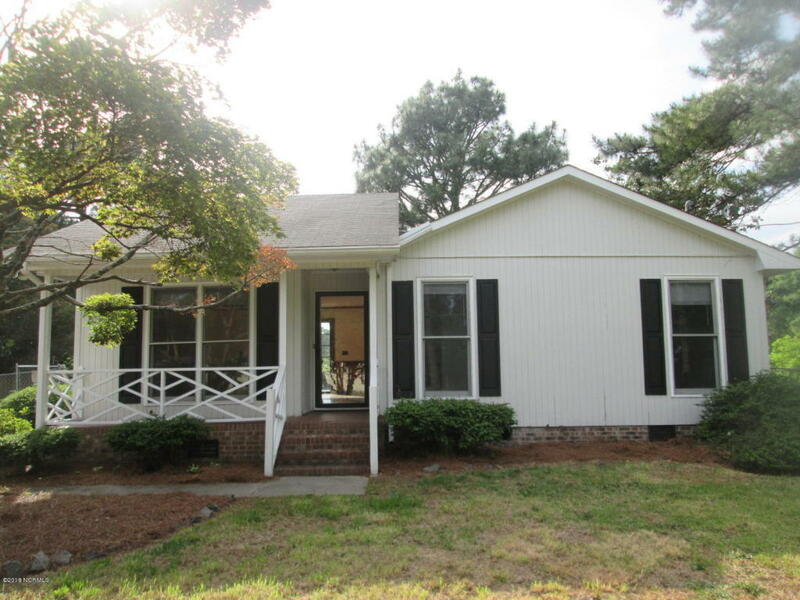 Plus this home is just a short distance from Brody School of Medicine and Vidant. A Must See!!!!! !